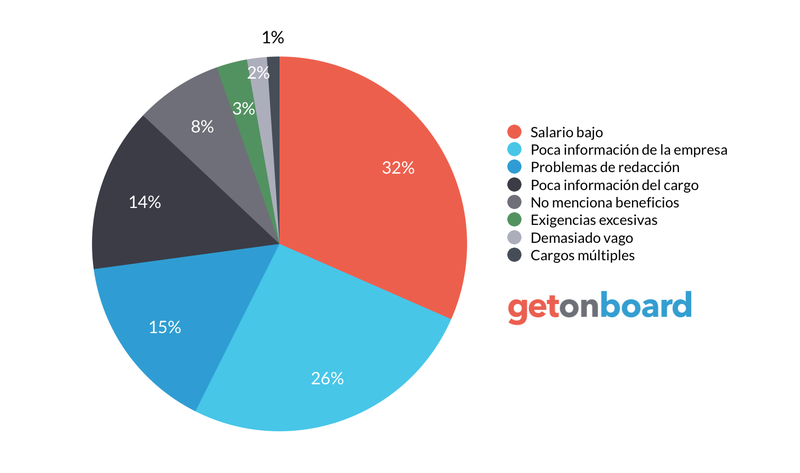 Plataforma web busca permitir a músicos independientes poder gestionar sus proyectos, por medio de herramientas donde se pueden conectar, comunicar, organizar y colaborar en una suerte red social laboral. Groovelist is not currently looking for talents. Interested in working in Groovelist? Follow Groovelist in Get on Board and we'll notify you when new jobs are published.